Teen Counseling Colorado: Is Your Teenager Suffering From Depression? When it comes to the moods of teenagers, it’s not unlikely for them to be a bit erratic to say the least. We all remember what it was like to be a teenager and the emotional highs and lows that you experience on a daily, if not an hourly basis. On the other hand, mood swings are absolutely not the same thing as depression. Depression is a mood disorder and a very serious mental health condition that plagues many people all over the world. While there used to be a consensus that children and teenagers were not able to suffer from mood disorders like depression, it has been proven since that this is absolutely not true. In fact, nearly 20 percent of teenagers find that they are suffering from depression by the time they reach their twenties. This has also contributed to suicide being the third leading cause of death in teenagers. So how can you know if you child is suffering from depression and what can you do about it? Continue reading below to learn more. 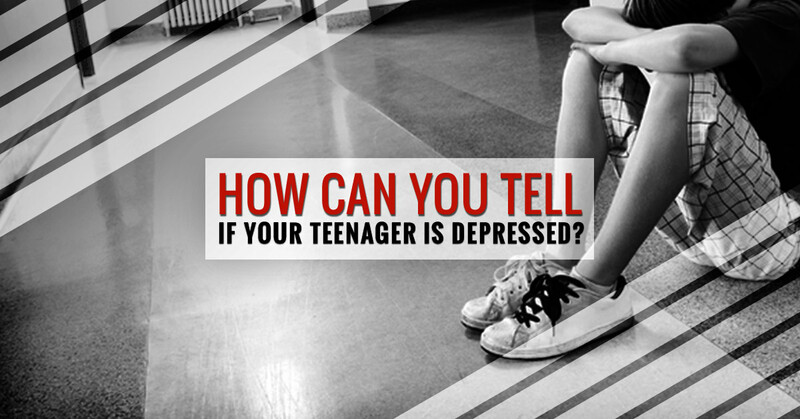 What can you do if you think your teenager is suffering from depression? If you think that your teenager may be suffering from depression, there are steps you can take. Many parents feel powerless in these situations but by taking the right course of action, you can absolutely help your child. The first step you should take is to focus on listening rather than lecturing your child. You need to give them the ability to express themselves even if you think what they are feeling is not serious, it’s serious to them. Allowing your child to communicate with you will make them feel less alone and far more emotionally supported. There is a good chance that your teenager may not want to talk at first. This is fine. It often takes people who are suffering from depression a while to really open up about what they are feeling. If your teenager doesn’t want to talk at first, don’t give up. Be gentle but also be persistent. It’s important that they get to a place where they feel as though they can share with you. Secondly, you need to encourage your child to do the things that he/she enjoys. One of the best ways to battle depression is by doing things that bring you joy. 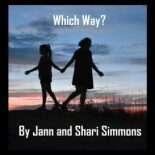 Don’t allow your teenager to isolate themselves from the world. This will only feed their depression. Additional measures you can take are to limit the amount of time your teen gets to use electronics and look at screens, provide healthy and balanced meals for them, encourage them to rest when they are not being active, and be available for them at all times. Fire Mountain Programs offers counseling for teens who are dealing with depression and more. If you aren’t sure how to proceed with your depressed teenager, we may be able to help. Contact us today and learn what our counselors do to help out those teens who need help with their depression.